He'll get his revenge, one way or the other... The one righteous act of Trace Graham's life cost him ten years in prison, and now that he's out he's looking for a little payback. His fury has one focus, the woman whose life he'd defended that long ago night, Serenity Lynn Jameson. She's spent a decade atoning for her father's sins... Police detective Lynn Jameson has her hands busy with a missing person and drug smuggling case. 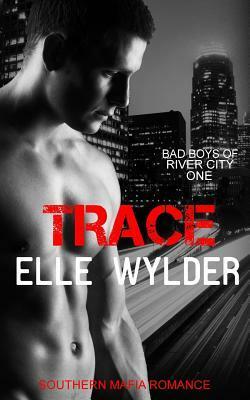 The last thing she needs is Trace bulldozing his back into her life. She knows better than to get involved with a recently released convict, even if his touch is something she's dreamed of for years. Opposites attract...or do they collide? As things heat up between them, Lynn's investigation paints a target on her back and Trace has to decide how far he's willing to go for revenge and love.